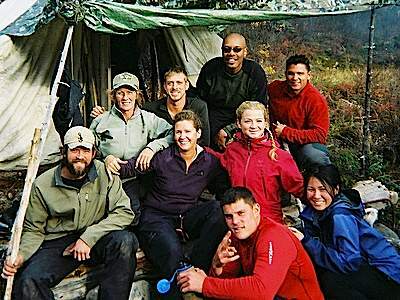 Nine ordinary Americans must hike back to civilization from inside the wilds of Alaska. 2. 1- 2                29 Apr 08   What Did We Get Ourselves Into?